It is no surprise that Ubisoft has made their mark on the gaming industry as a whole in recent years. Taking a more customer-centric focus has won the French company plenty of plaudits from critics and consumers, and it helps that most, if not all, of their products, have ranged from competent to downright amazing. 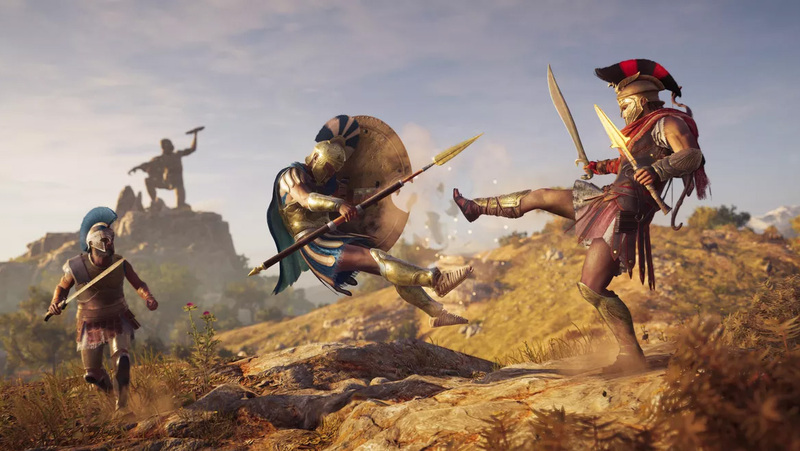 From creating the captivating world of ancient Greece in Assassin’s Creed Odyssey, pushing the boundaries of esports with Rainbow Six: Siege and For Honor, or just going plain nuts with the Far Cry series, Ubisoft’s profile has continued to rise and their expansion has been a worldwide phenomenon. And to chart this progress, we sat down with Managing Director (Asia) Steve Miller and General Manager (Southeast Asia) Julius Witz at Taipei Game Show 2019 to learn more about the company’s future plans for our region. 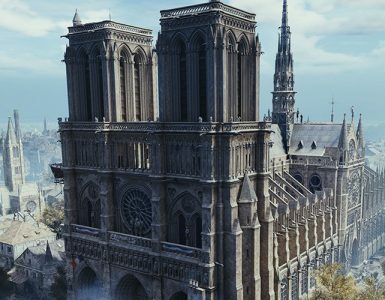 Q: Ubisoft is quite uniquely positioned in a sense that [you have] plenty of studios around the world, and a couple of other supporting studios. In your position, what is the grand vision for Asia as a whole? Steve Miller (SM): The way Ubisoft is structured, you can think about it as two companies. There’s the side of the business that makes the game – the studio side – and then there’s the side of the business that markets and sales the game, which is the business side. I’m on the business side, [so] I’m not I’m not capable of answering for the studio. But I know we’re always looking for studio talent. Creating content is going to become more and more important. And creating content means you need to have programmers and graphic artists; people who create the music; people who do the interfaces. So we can always use more studio talent. Asia’s interesting because it has a lot of good video game talent. So I imagine the studio will continue to expand its presence in Asia as it has been doing in Singapore and Philippines, and in India. For the business side, we’ve been expanding also. I’m based in Japan, so Japan is my speciality. I know we’ve been growing in Japan. We intend to grow more in Southeast Asia as well. Globally, my personal feeling is that our future is in Asia. It’s not a very risky prediction. It’s not a very bold prediction. It’s kind of obvious. But I think I think Asia will be a large part of Ubisoft’s future. So it’s super important that we know our Asian consumers better, and that means we got to be there. We have to have more offices there. We have more studios there, we have to have closer interactions with our users. Q: With so many regional studios and a strong community backing it up, will we also see a dedicated store for Asian users? SM: We probably have other priorities than a store. If we’re going to invest in Asia, we’d probably invest more in localization. There’s a lot of languages that we don’t localize into any into yet — Thai or Bahasa… So, localization is something that we would look into before [a] store — investing more money in, for example, local customer support; or local servers; or local SNS influencers or trying to communicate more with our local users. For example, right now we do very little in the Philippines or Malaysia or Indonesia. 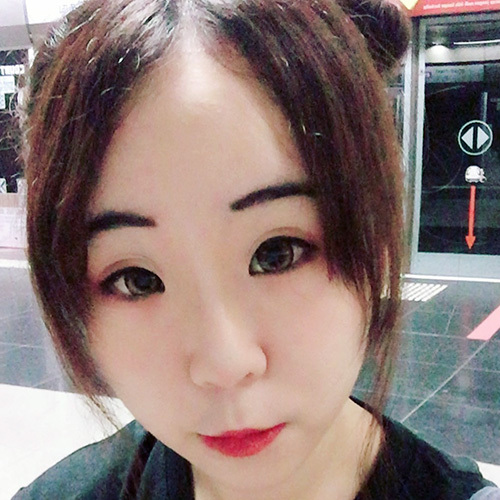 We have the studio in Singapore, so we have kind of a close connection with some of our Singapore fans, but, again, there’s more we can be doing in Singapore so a store is not high on the priority unless you think it would be successful. 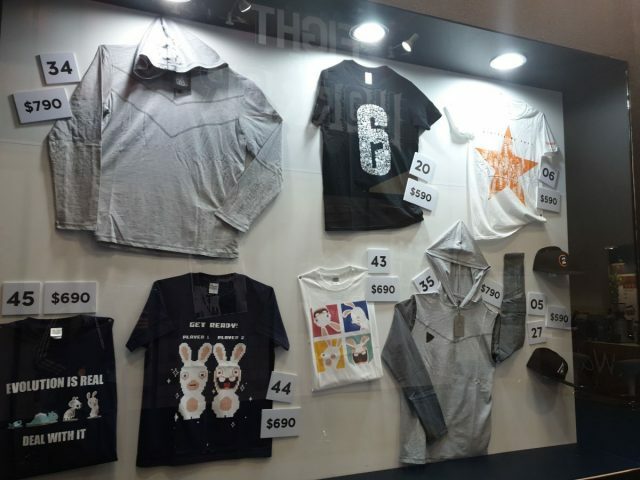 It’s hard to do merchandise because you can’t have just the store; you have to have the staff, you have to have the warehouse, you have to have the logistics, so it becomes quite expensive. Maybe online — an online store presence might be something: Shopee and Lazada are very active in the region. So that might be something interesting to think about. 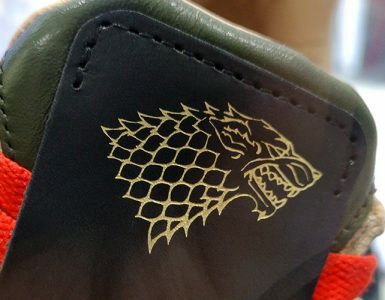 Julius Witz (JW): I would love to have a pop-up store, to make an event, like Rainbow Six or for The Division, to have a chance to sell some merchandise, or provide fans with a collector’s edition – something that is limited to a dedicated event. But a permanent store – it doesn’t work if it’s too expensive. We saw even the real monster companies in our industry try it in the US, in London, and it didn’t work very well. But I think it’s more fun to bring people together to an event, show them the game, and sell a limited edition figurine. SM: Yes. And regulations too, because a lot of our merchandise is made in Europe. Well, it’s designed in Europe, or it’s made in China. And then, for example, when we bring it into Japan, if it’s anything electronic, it needs to go through a different electronic certification. If it’s something you can eat, or like a mug, you have to test it for dangerous chemicals. And so you can’t just import 1000 mugs, you have to go through this complicated import process. If you have something for small children, we have to ensure that small parts can’t be ripped off and accidentally swallowed. So it does make retail stores very complex. JW: When it comes to e-commerce, there is a good chance. When Ubisoft was starting, physical stores were available everywhere in Europe and US. It’s not really in Asia at the moment, only the digital store. But finding the right partner for e-commerce, with the right distribution partner, that could be an option to offer fans the quantities of the games are the products that they want from us, without this expensive distribution network that we have. Singapore’s easy. [Singapore] not that big. We need a guy with a car and a few [minutes]. So this is easy. 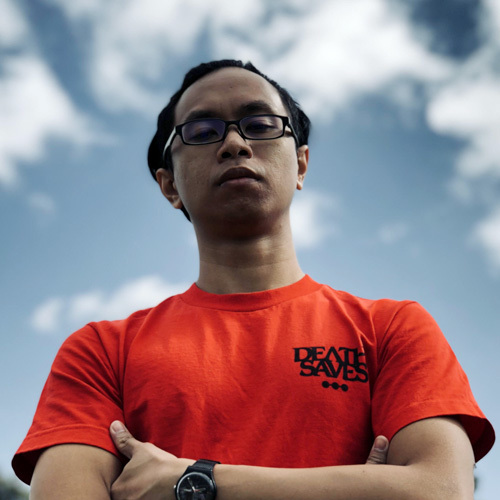 And to be honest, in Singapore, we have a very, very strong local partner because the company we work with [has been] there [for] ages and they know the market. 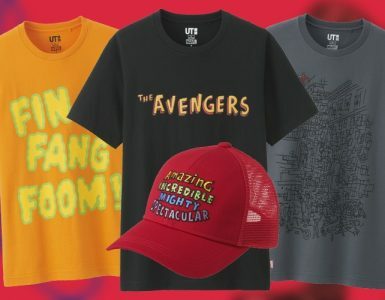 So when we find something, when we find a limited edition or collector’s edition, they usually really do a lot of promotions in the store, to bring it to different stores, and show it in different stores. So Singapore is easier for us. It’s more complicated for Thailand, for Indonesia, for Malaysia, because [these countries are] big for Lazada or Shopee, or whatever they use to ship products there. Q: So in terms of distribution, regional partners are an important option? SM: Yes. It’s something we always look at and it’s something that we need to go back to because, again, less than maybe two years ago, Lazada was not even big in Southeast Asia, and Shopee is relatively new also, I think. And so next year, maybe there will be a new way of delivering games to consumers. And maybe there will be a killer app that everybody will have that they want to use to get Ubisoft content so it’s something that we look at all the time. It’s something that has inhibited the growth of Ubisoft in Asia, I think other companies too. So how do you reach these tens of millions or hundred million consumers in Southeast Asia? We have been good at making boxes, physical boxes, and putting them on the shelves. But this method doesn’t work for Southeast Asia, for us, so well. We have traditionally sold at a high price and physical distribution to Southeast Asia is complicated. And then what do you do with the language on the boxes? Is it okay to use English, or do you want to use Bahasa? So all of this complicates things, but everybody now has access to the internet. A lot of people have access to downloading platforms: Steam and Epic, and many of a million other ways to purchase games. So yes, looking at how the games go from the studio to your pocket or your home is something that we’re spending more time on. Q: So based on all the expansions that we’ve been seeing, will we be seeing a similar trajectory for esports, maybe? SM: I hope so. esports for us is also something we need to be investing more in Southeast Asia, and other parts of Asia. We have a good Rainbow Six population in Japan, so we do a lot of activities in Japan, we have some events, and we work closely with the Rainbow Six teams in Japan, and the teams that play Rainbow Six have done well in semi-finals and finals around the world, so yes, we would like to see other teams. We would like to develop the Rainbow Six playing base in other regions as well. It’s something that we want to spend more time and more money on. Q: So, has there been any opportunity for you guys to go into that in Asia? SM: There’s nothing [concrete] I can announce right now. 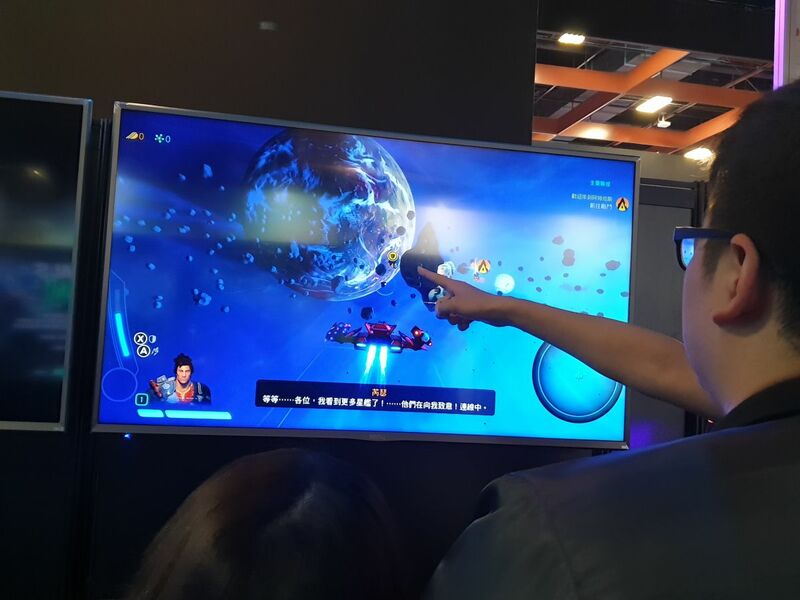 Actually, to tell you the truth, it’s it’s something that we’re spending some time talking about and thinking about this week here at the Taipei Game Show, so, me and the boss of Southeast Asia — Julius — we’re spending some time thinking about the next concrete steps to take in in Asia for esports. I think we have a really special product with Rainbow Six. Not every game is suited for esports, even competitive games — they don’t always work well for esports but Rainbow Six works very well, so it’s an opportunity that we can’t let escape. Q: It helps to have offices in Asia then. SM: It helps to have offices in Asia, yes. And you need to have killer content, so for many countries [in] Asia, Rainbow Six is killer content, but for some countries, it might be a game like Just Dance, which you might not consider an esports title. But it’s the kind of title that can be an interesting esports title. It’s non-violent; it’s good for families; it’s good for kids; it makes you active. 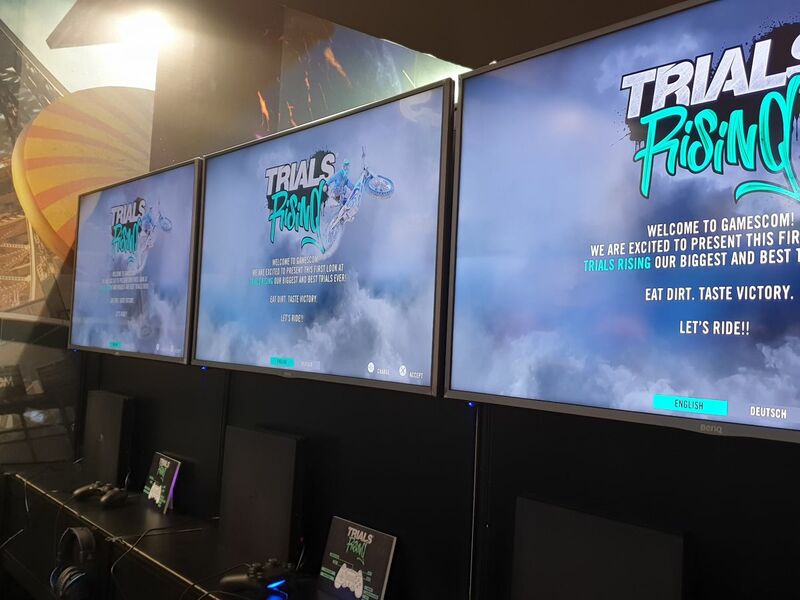 So, if we do esports events in a shopping mall using Just Dance, it can be very exciting, and it’s the kind of thing that governments might support. Governments are interested in encouraging or developing Esports, but it’s difficult for governments to invest in a game that is violent or is political, so Just Dance is something that we might be able to get governments interested in so that might be something interesting. 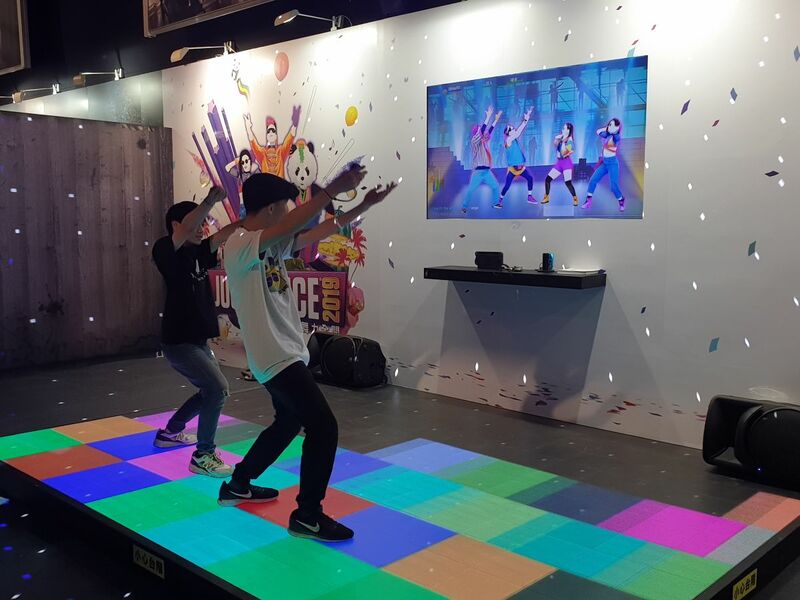 A Just Dance thing in Singapore? That might be awesome. Just do it on Marina Bay somewhere – why not? Q: So earlier you mentioned about tapping into the community, local counties in Singapore Malaysia so on. We’ve seen other studios overseas having weekly shows on Twitch [and other] streams. Is this something you’re looking to do in the region here? SM: Yes, it’s something that we have to do. One of the big problems with Southeast Asia is that you’ve got three or four or five or six countries and languages and population bases, and different age rating regulations, and what you can show on TV, and what you what you can talk about, how you broadcast… So, it’s not as efficient as Taiwan or Japan, so we have to look at where it makes financial sense – frankly, we’re a business, not a charity. 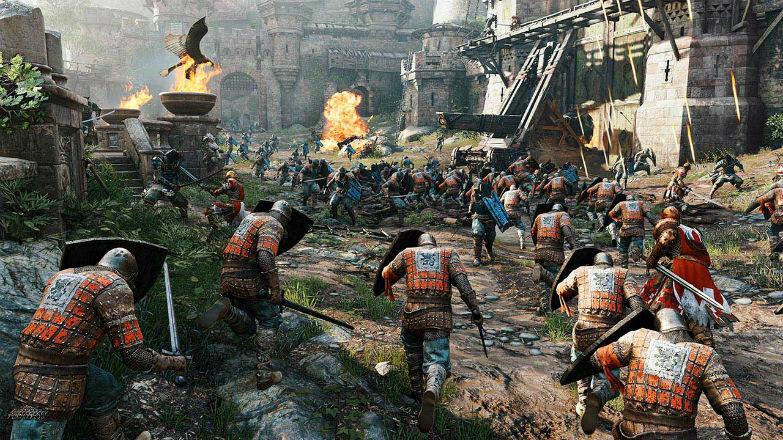 It has to make financial sense, it has to have a big playing base, it has to be interesting for Ubisoft. Long-term, but yes, it’s becoming closer to our players – our fans – that’s part of Ubisoft’s worldwide mission. It’s part of our worldwide philosophy. So how we get closer to our users and social media and things like Twitch is broadcasting directly, getting direct feedback and then responding to that feedback is one of the best ways so yes, it does cost money. We have to hire local emcees and people who can speak on camera and people who know the game and we have to hire people who can manage the SNS traffic so it becomes complicated. The platforms are another thing too, because PlayStation four works well in Japan, as well in Taiwan, but it doesn’t work well yet in some of the countries in Southeast Asia, so okay, what platform do we go with? 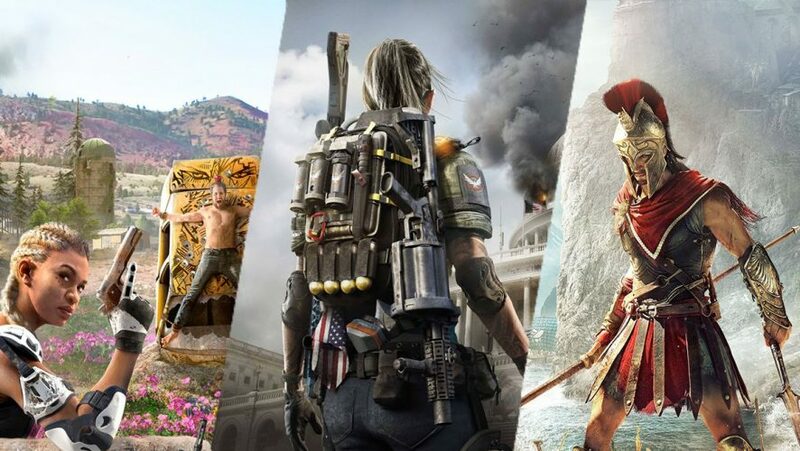 Q: In terms of finances, Ubisoft has been experiencing annual growth and you see larger growth in player-returning investments like DLCs, expansions, seasonal content. So in terms of player preferences in Asia, I’m not sure whether you’re at liberty to divulge, but do you see them spending more as compared to the US counterparts? SM: Sure. It’s a worldwide trend. It’s not only for Ubisoft – I think other publishers are also seeing good results with player retention, and I think every company is getting better at understanding what content players want to buy, or what they feel motivated to spend money on. So yes, for, for us in in the whole Asia region, this digital content is becoming a bigger part of our business. So, we need to get better at listening to our consumers, and getting content that they want. We have to always watch our competitors, look at what they’re doing and borrow from their ideas, what works well for them. It’s something we can always improve on, something that’s always changing. What works well, this year might not work well next year, and a game like Fortnite comes along and changes the way players and companies think about video games, so that’s very interesting and exciting. But then, but if we try to copy that, then we come out with something similar, the market may change, so it’s always risky. But anyway, yeah, that’s something that we have to get better at. Q: Moving on to a broader scope. based on the portfolio of Ubisoft’s current games, you guys are moving more towards games as a service. So was that a conscious choice for the company? SM: Yes, for sure. It was a conscious choice. games are as expensive to make as movies if not more expensive to make. Putting a disc in a box and putting it on a shelf is just not a long term or a great strategy anymore. If we spend tens of millions or 100 million dollars making a video game, we want that game to have a long lifetime. And the games themselves in long it takes 20 hours or 30 hours. If you want to play the game from start to finish, and all the side missions, it’s going to take 30 hours of your life, if not more. Something like a movie is passive – you watch it for two hours, and then it’s done. 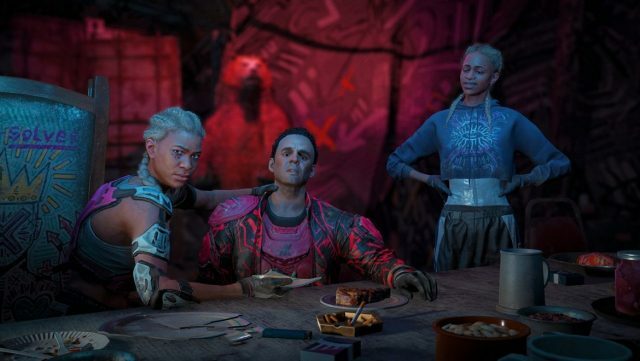 But we want you to become attached to the game and feel an emotional connection with a character and after work or after school, come home and spend some time with Ezio from Assassin’s Creed, or Father Joseph from Far Cry. So the games have to become long term and they have to become services. And so we have to forever come up with new content for the games to keep the players interested. So it is a conscious choice to move in that direction. Again, it’s expensive because you need a live team to continue creating content and to continue servicing your online infrastructure. Not every company can make that commitment. But yeah, so it’s some it’s it’s a clear direction for Ubisoft and our players, hopefully, should expect more of it. Q: Based on players feedback, I think you guys are pretty much on the right track. SM: I hope so! I look at us, particularly in Asia, and Korean companies have been providing games as a service since the late 1990s. And they’re very, very good at Chinese companies have been doing it, Vietnamese companies have been doing it. And in many ways, they are more advanced than us. Ubisoft is a Western company, so, our headquarters is located in Europe. 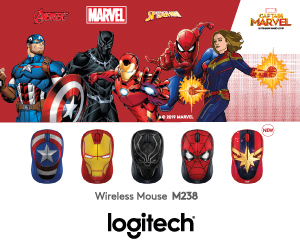 We’re not as close to the Asian consumers as we should be. We don’t react as fast as we should. And the innovations that happen in Asia or it’s, it’s easy for a company like Tencent or NetEase to pick up on new trends in Asia. But it takes us a little while longer to pick up on it. In Europe, we’re a champion. But in Asia, we’re still the challenger. We’re still up and coming. So for me, it’s exciting, because it means there’s always somebody to be how do we how do we beat Nexon? Or how do we beat NetEase? How do we beat Tencent? So we can’t be lazy. Q: We have recently seen Blizzard partnering up with NetEase. I know you can’t say much, but are there plans in motion to partner up with a regional partner? 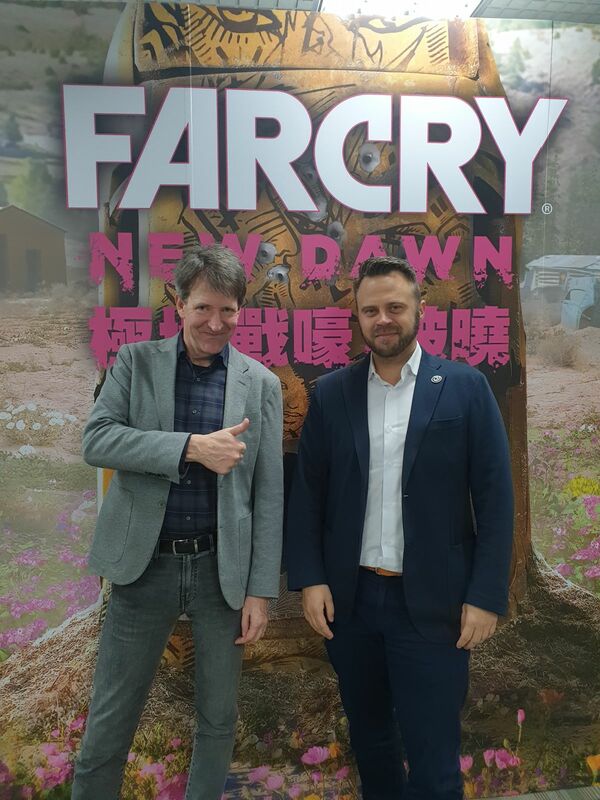 SM: Well, we did make an announcement that we’re partnering with Tencent, and I think a lot of people are interested with what’s going on with the Tencent partnership, and what’s Ubisoft going to have, what does Ubisoft have a plan for China, for the rest of Asia. Well, when it when it makes sense to partner with somebody then we will partner with the person if we can. We have a bit of an independent spirit and you know our Chairman, Yves Guillemot – he likes to learn and do things and try things by himself, so he has an independent streak in him. A lot of times, he likes to try things try things on his own, but yes, partnering in Asia is one way to reduce our risk and learn. So if it makes sense, we’ll do it. Q: Going back to e-commerce. So The Division 2 is now not on Steam and on the Epic Game Store. So what do you guys think about that decision? JW: The decision is mainly driven from a European-US perspective. 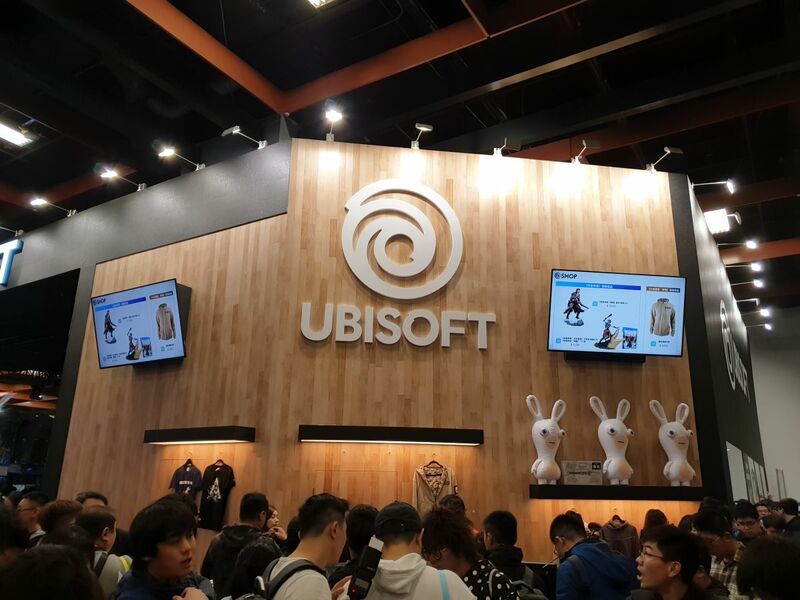 For us, in our region, we try to focus strongly on the Ubisoft store, we developed the Ubisoft store a year ago, an online platform, we have a strong invoice in Singapore dollars. So it’s local currency, we have a local store running with local pricing. So I think this is – I hope – for our fans, the first way to purchase the game. The Epic store, it’s a decision that is mainly driven again, by [very, very big] countries. [Fortnite is] very, very, very strong. And we all know that the main product from Epic is strong, very strong in Europe and very strong in the US, and it’s not so strong in Asia. So we have a lot of question marks about that. When people [ask]: “what is the Epic Store? Why, why should I get it [there]?” It’s just an alternative. We have the Ubisoft store which is where we drive the revenue, where we drive the communications. 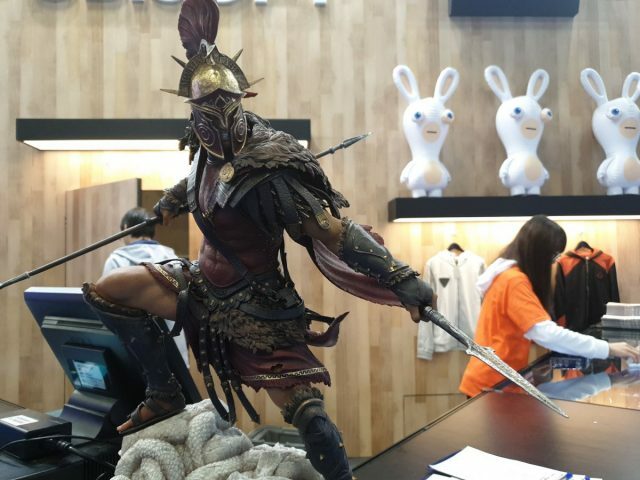 If you want to buy an item you see, please feel free to go to the Ubisoft store. Get it there. It’s uPlay directly [linked to us], it’s the easiest way. But you also if you’re not a big fan of the Ubisoft, you can also use the Epic Store. 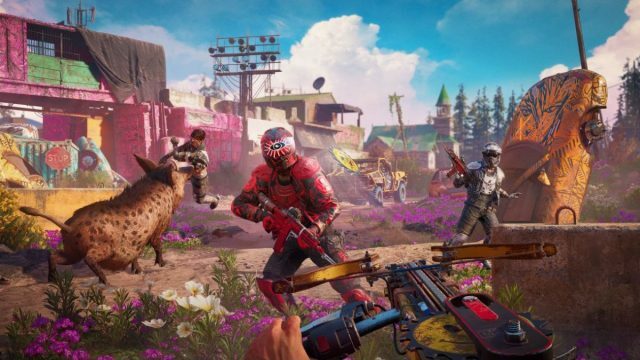 Q: How about Far Cry New Dawn, will we see that on Steam? SM: I wasn’t involved in the decision. So I don’t know exactly why they made that choice. But again, from where I’m from in Japan, most of our consumers are PlayStation consumers, so it’s a decision that doesn’t have a massive effect on Ubisoft Japan one way or the other. So I’m not so close to it, then I haven’t spent a lot of time thinking about it, then I don’t think the Japanese consumers have spent a lot of time thinking about it either. JW: – we talked a lot about the Ubisoft store and the quality of the service we have. I think we have really really good service there. JW: The experience of a lifetime. SM: That’s it! Excellent. That’s a wrap.